Below you can view all the townhouses for sale in the Breckinridge Station subdivision located in Duluth Georgia. 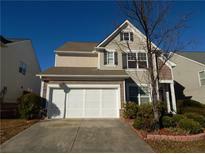 Listings in Breckinridge Station are updated daily from data we receive from the Atlanta multiple listing service. To learn more about any of these townhouses or to receive custom notifications when a new property is listed for sale in Breckinridge Station, give us a call at 404-998-4113. Great Community Amenities With Club House, Fitness, Playground, And Pool! MLS#6128714. 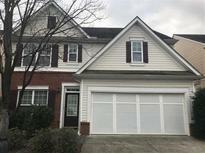 Global J & R Realty, Llc..
Great Location That Is Close To Shoppings, Resaturants, I-85 And Highway 316; Also Is Minutes To Assi Plaza Supermarket, Best Buy, Nam Dae Moon Farmers Market, Home Depot And The Gwinnett Place Mall. MLS#6111998. Total Realty Usa Inc.